The period from 1976 to 1982 is widely regarded as a crucial turning point in the Irish Troubles. As time has passed the historic prison hunger strikes of 1980 and 1981 have taken on near mythic resonance, somewhat distorting the broader picture of the Irish republican struggle against criminalization. 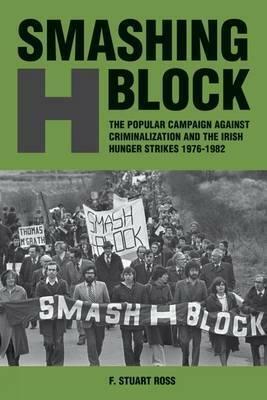 Focusing on the popular movement outside the prisons,Â Smashing H-BlockÂ gives us a gripping, thorough account of this fateful time and reveals how these years of protest reshaped and revitalized modern Irish republicanism.